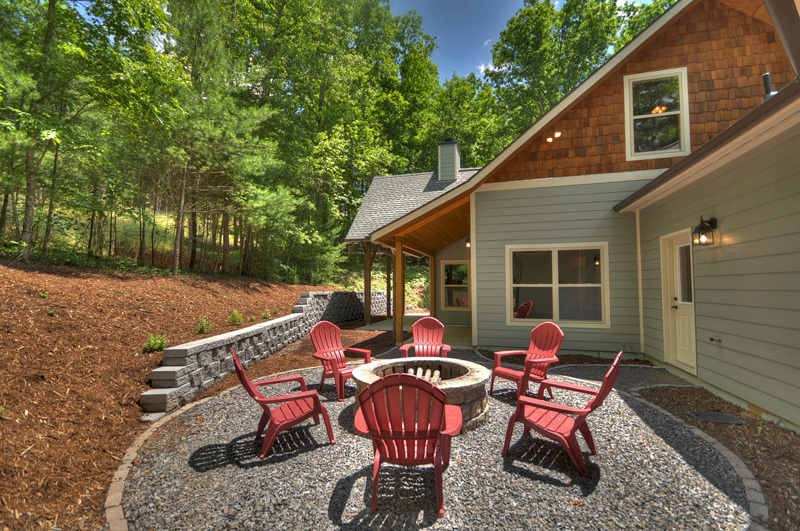 in a private community of mature hardwoods and soaring views — just minutes from Blue Ridge, Georgia & Murphy, North Carolina. 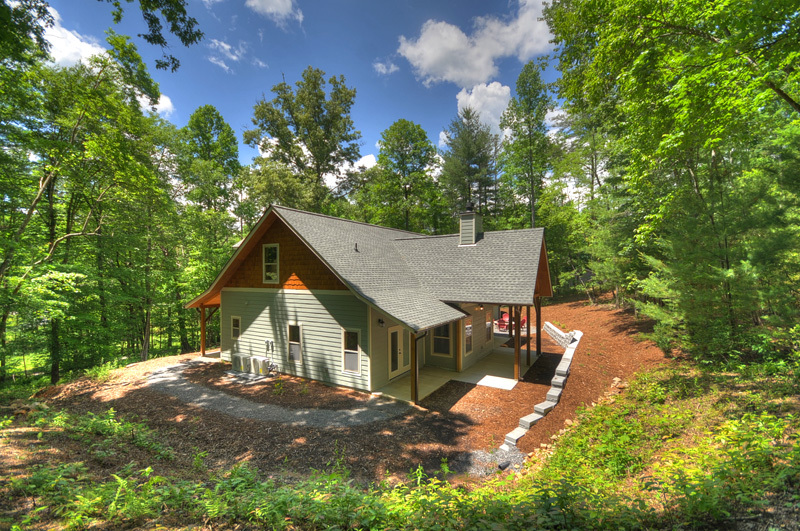 Imagine your own mountain retreat nestled among soaring oaks, birch and maple. Here, dramatic elevations provide incredible layered mountain views, and each home is thoughtfully sited for privacy. The gorgeous Blue Ridge Mountains of North Georgia and Western North Carolina create the perfect backdrop for relaxed mountain living. 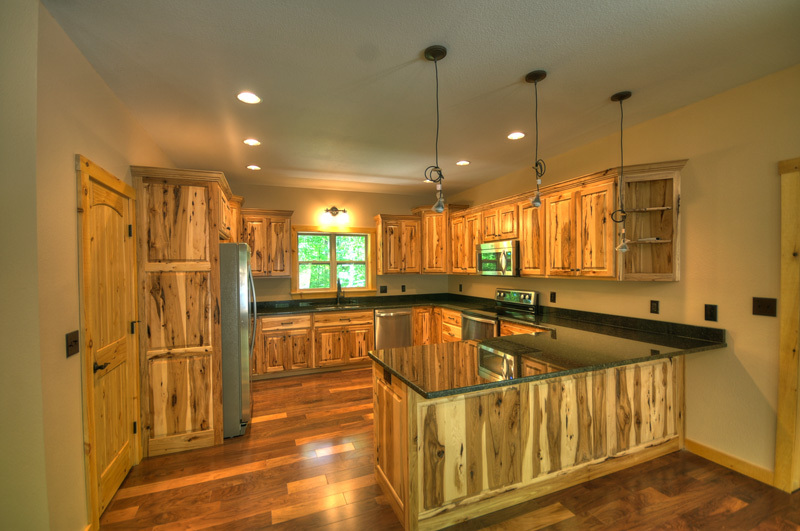 Winding Creek Farm is perfectly located “away from it all,” yet you’re never far from the charming mountain communities of Blue Ridge, GA and Murphy, NC. We hope you will come for a visit — and discover the perfect place to escape, retire or build your holiday or weekend home! If you’re ready to learn more, please spend some time browsing our website. Or contact us — we’d love to show you around!